12 photos of a boat trip from the attractive small town of Keszthely. 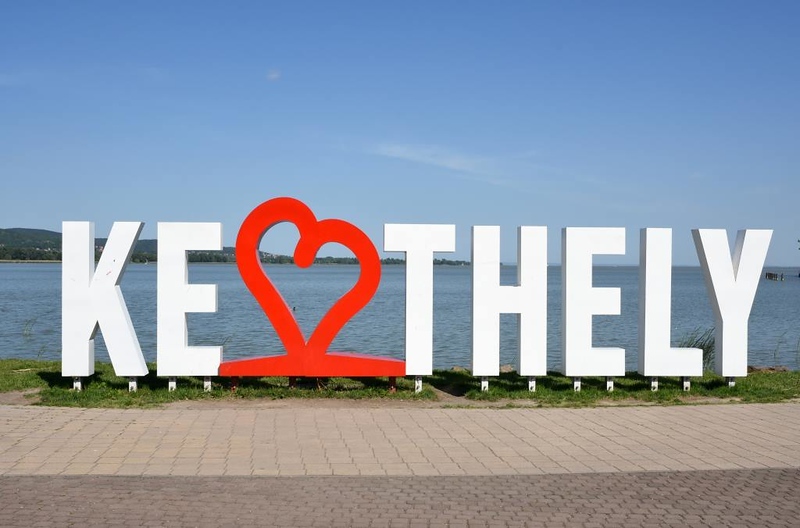 Welcome to Keszthely and Lake Balaton, Hungary! 7 May 2018. Keszthely is an attractive small town at the western end of Lake Balaton in western Hungary. The lake is very large but very shallow, average depth only 10 feet.